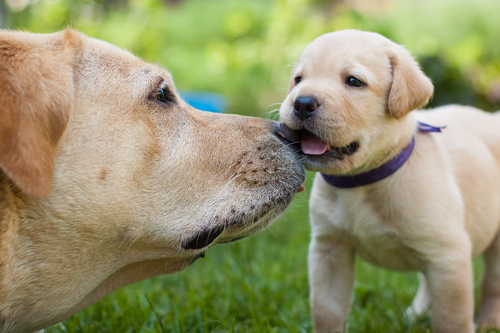 Becoming a pet parent means taking on a lot of different responsibilities, one of which is looking after your pet’s teeth. 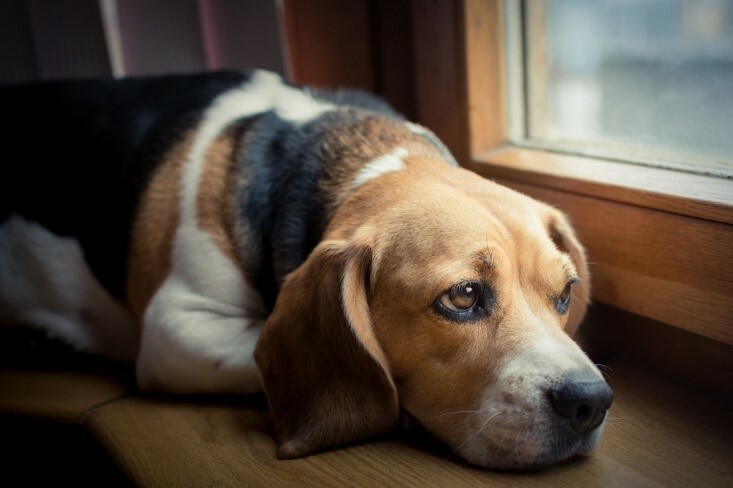 Most of us know the agony that comes with a toothache, but by not taking proper care of the teeth of our furry friend, we could be subjecting them to the same pain. 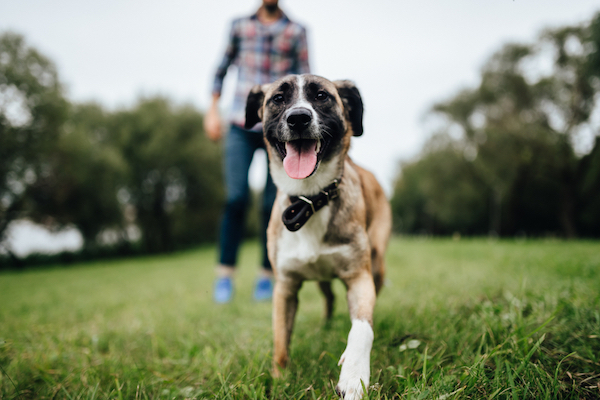 Dental health isn’t always the first thing that occurs to a pet owner, especially if they don’t have a great deal of experience. However, our pet’s teeth are as vital to them as ours are to us. 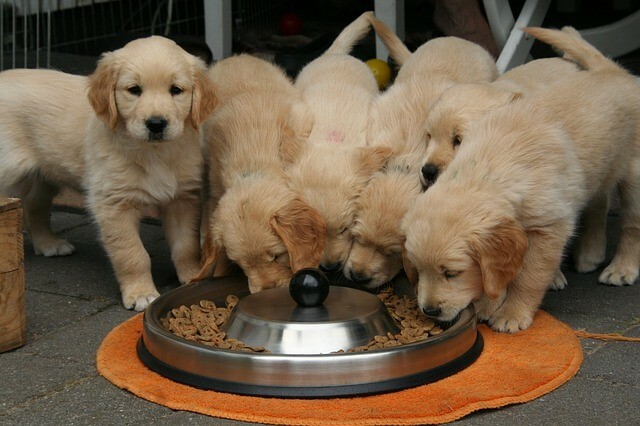 Not only do they help them eat properly, but they are also an important self-defence tool, which helps your pet feel safe if he or she is confronted by something that they feel poses a threat to their safety. 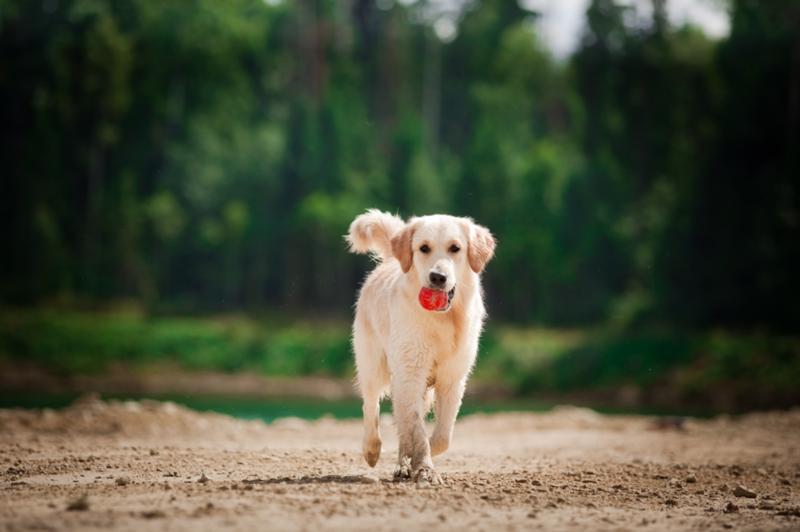 The condition of your pet’s teeth is also directly linked to their overall health and wellbeing. 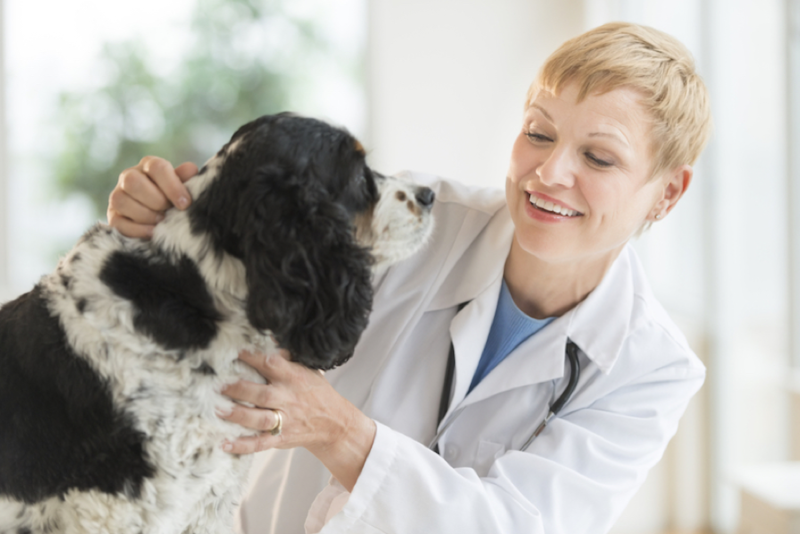 One of the most prevalent conditions affecting dogs and cats today is periodontal disease. 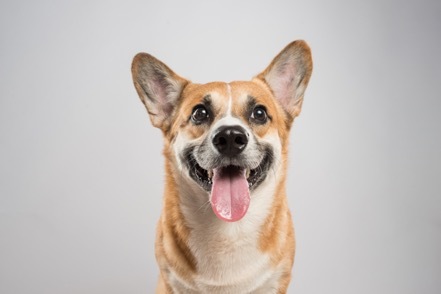 Pets experience periodontal disease in exactly the same way that we do, beginning with symptoms that are easy to ignore such as red, swollen gums, but progressing to much more painful and debilitating effects including abscesses, persistent bad breath and tooth loss. Left untreated, the bacteria causing periodontal disease can also get into the circulatory system, where they can spread to the major organs including the kidneys, liver and heart. 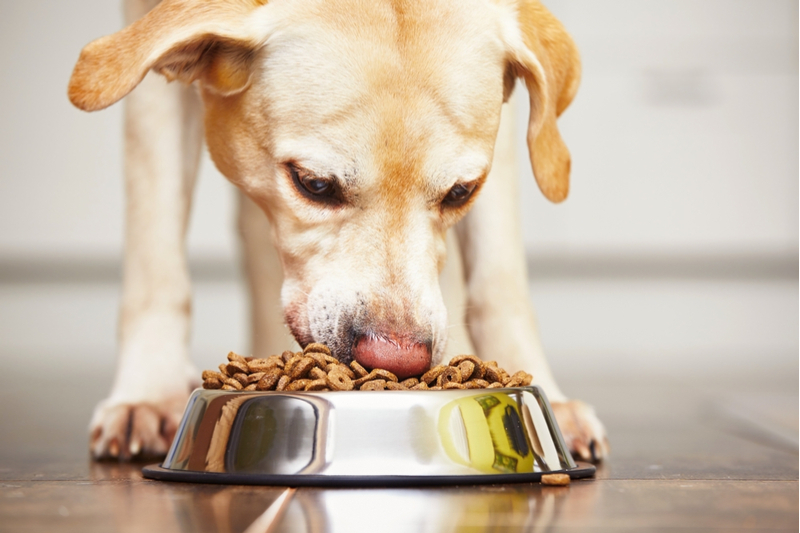 Animals and humans with poor dental health, including periodontal disease, are more likely to be diagnosed with serious health conditions including diabetes, high blood pressure, heart disease and liver disease. 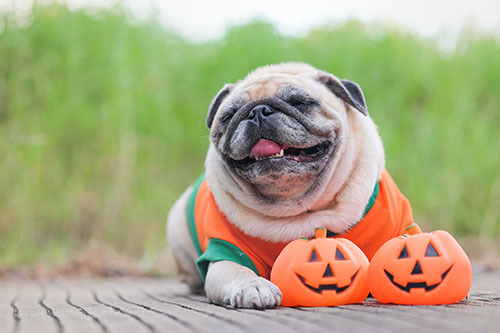 If your pet has dental health problems, you will want to get them sorted out as quickly as possible to prevent suffering from worsening symptoms and to help avoid extensive and costly dental treatment. 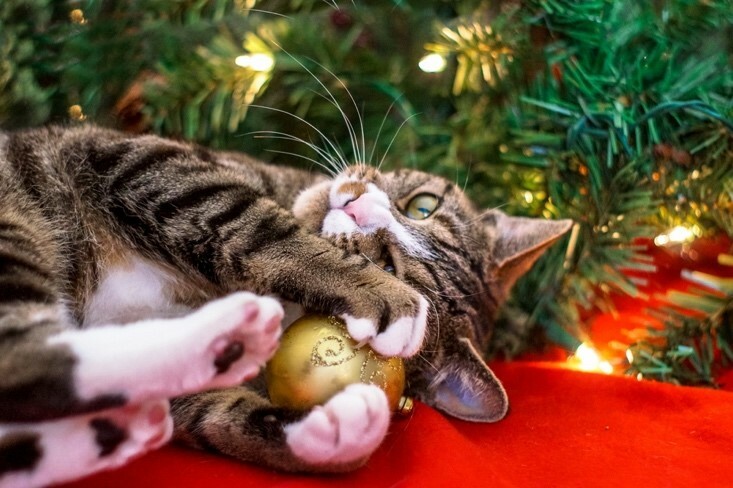 Sometimes, dental disease is very visible, and you may see that your pet has teeth that are very discoloured, cracked or broken, or look otherwise incorrect. 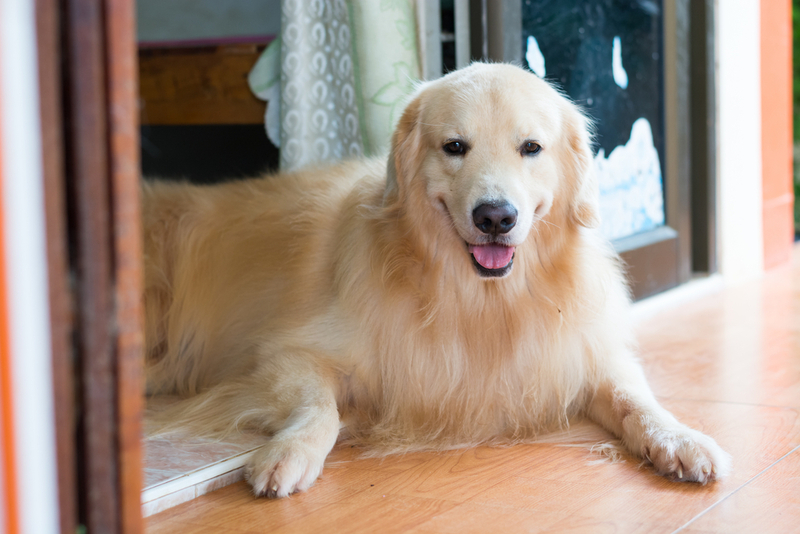 What should I do if I think my pet has dental disease? 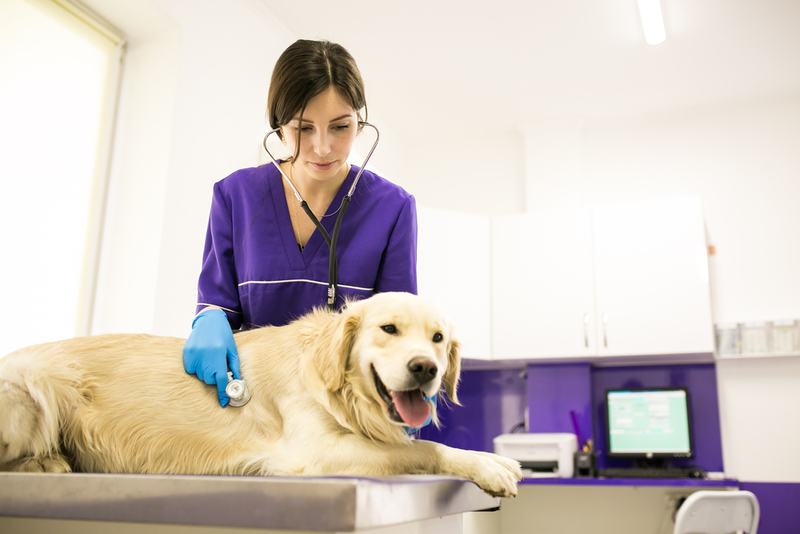 If you think that your pet has some degree of dental disease it is essential that she gets seen by a veterinarian at Denton Veterinary Center as soon as possible. 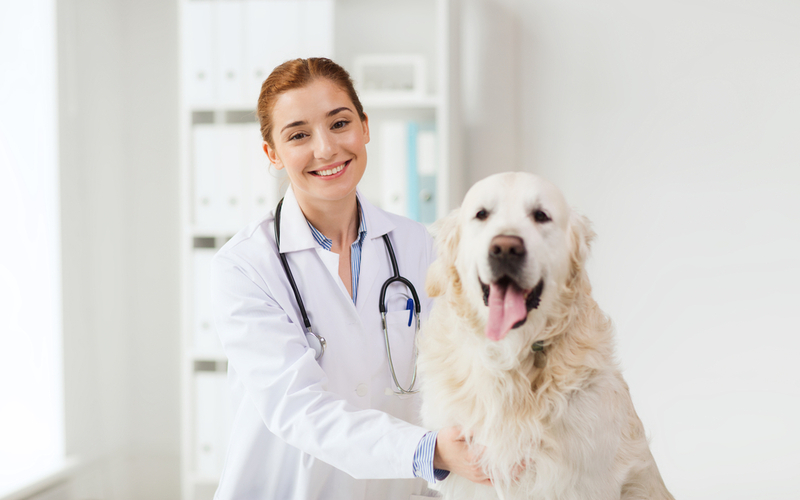 Many Veterinarians offer regular dental exams as part of an animal’s routine care, and many potential problems are identified at these appointments, however if an issue arises between them you shouldn’t wait for her next scheduled visit. 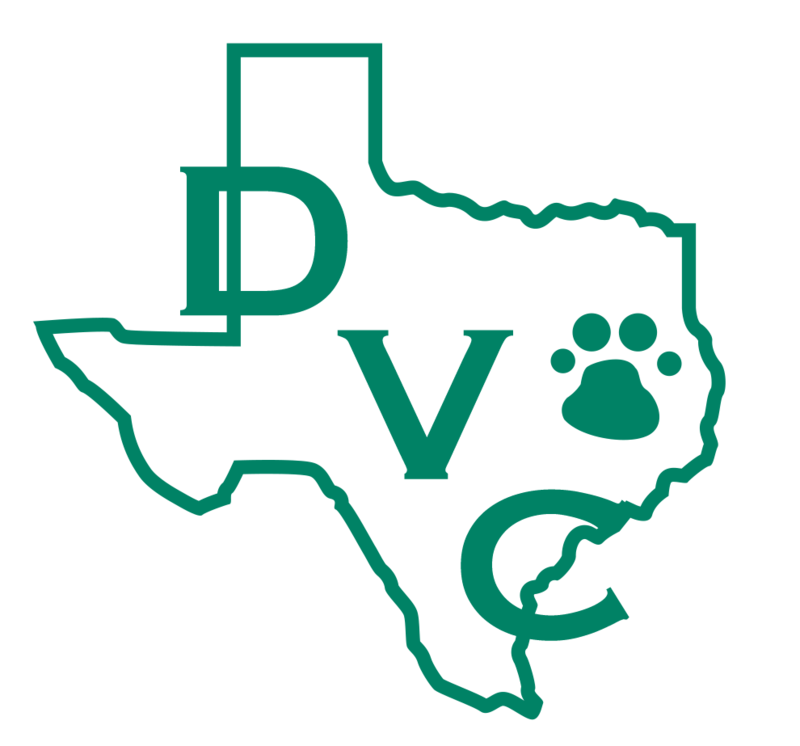 When you visit Denton Veterinary Center, we will almost certainly perform a thorough examination of your pet’s teeth and oral cavity. 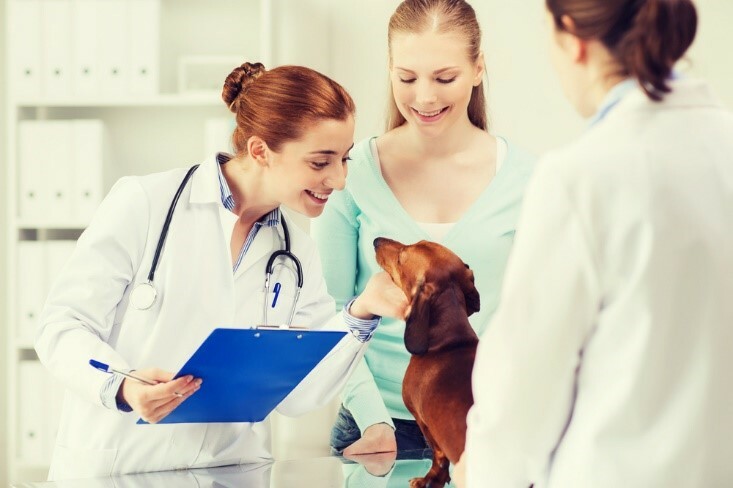 We may also request x-rays so that they can check the condition of your pet’s teeth below the gum line. 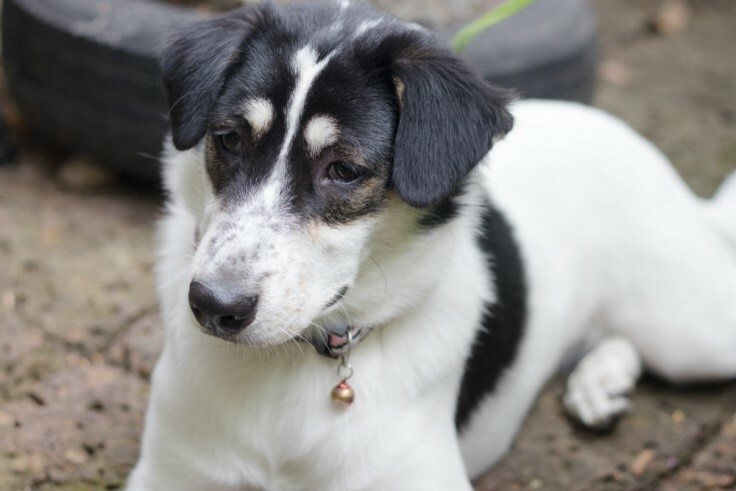 Using this information, our team can then make an accurate diagnosis of the condition that is affecting your pet and arrange for her to get the treatment she needs to make the best possible recovery. 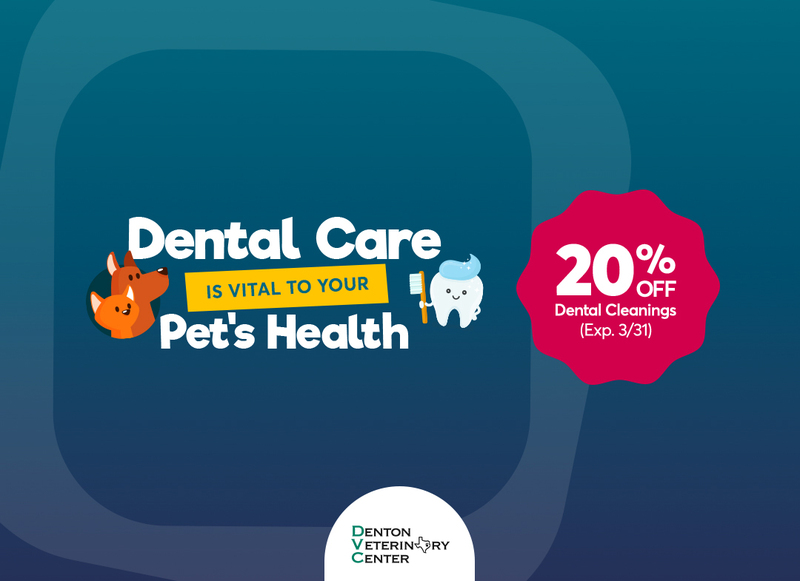 Contact us at Denton Veterinary Center today to learn more.